great pics jasper. where's the guns and money? I heard you've been fishing for beaver since you were 12! This is a fine cross section of Maine winter fishing. 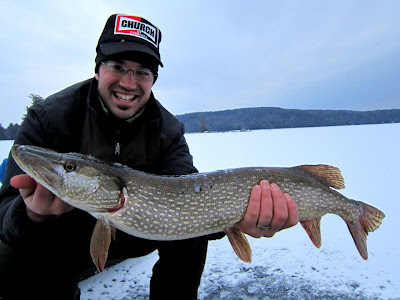 I know you've been after it hard, now get down here on the ice and put a Pike on your wall.